Japan Travel Visas - Expedite your Brazilian Visa with TravelVisa.com, a division of govWorks. Japanese tourist or business visas are not required for U.S. citizens. 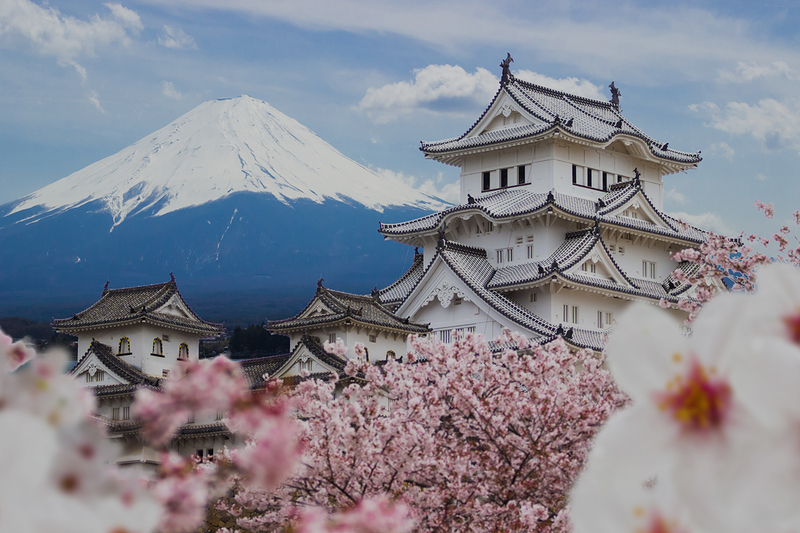 If you are not a U.S. citizen, let TravelVisa.com guide you through the Japanese visa application process and help you obtain your Japanese travel visa in time for your trip! U.S. citizens may enter Japan as a tourist or for business without a visa and may stay up to 90 days in Japan. "Visa free" entry status may not be changed to another visa status without departing and then re-entering Japan with the appropriate visa, such as a spouse, work, or study visa.